The Old Rose & Crown Hotel | Lickey Hills :: A Father's Day to Remember! Escape to the countryside for the weekend with your dad and come to the Old Rose and Crown Hotel, surrounded by the Lickey hills. 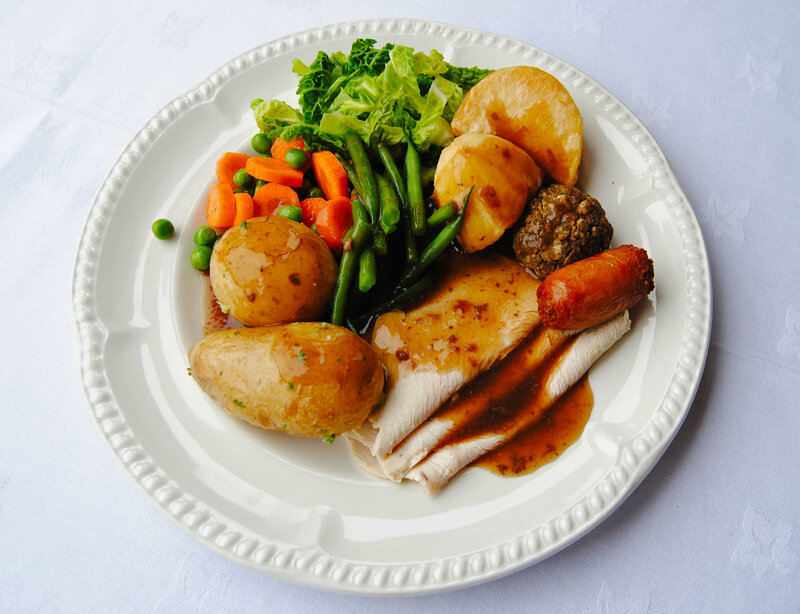 Take a leisurely walk around the hills, look for local wildlife, enjoy a little shopping or play a round of golf at Rose Hill Golf Course before putting your feet up to enjoy our famous Father's Day Sunday lunch. What a perfect way to say thanks to your dad for all his support this year! The hotel is easily accessible from the M42 and M5 motorways and just nine miles from Birmingham city centre. To make a real trip of the weekend, why not stay with us for a night? There are plenty of transport services nearby allowing you to see the city, not to mention have a drink or two while you're out! Along with our lovely Father's Day Sunday lunch, we also serve full English breakfasts.Click here for all of our menus. To book your Father's Day Sunday lunch, all you need to do is click the button below and we'll take care of the rest. 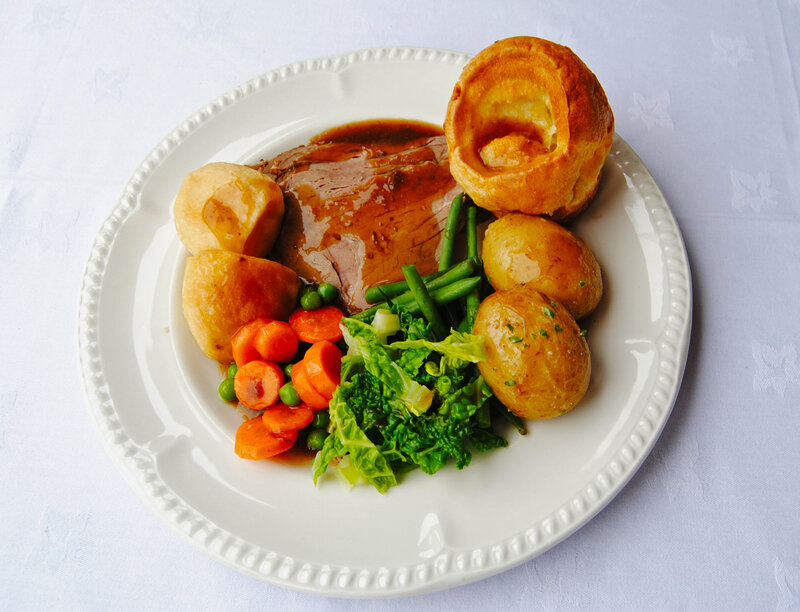 For more information on Father’s Day Sunday Lunches, feel free to call us on 01214 533 502 for a friendly chat with one of our staff. Alternatively, visit our website or check out our Facebook page.